There are currently 85,308 users on this website. 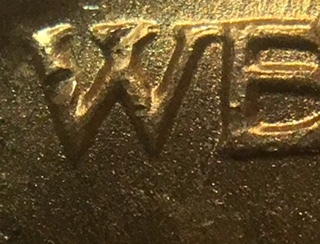 1964 D Kennedy Half DDO-015? With Type 1 Broken Rays Reverse. Help Please. 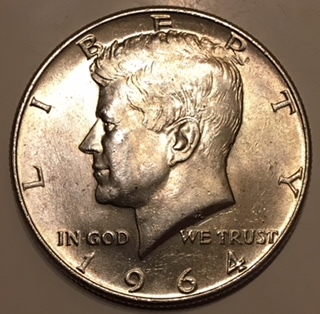 I found this 1964 D Kennedy half DDO-015 in some bulk silver and was pleasantly surprised that it also has the type 1 broken rays reverse. 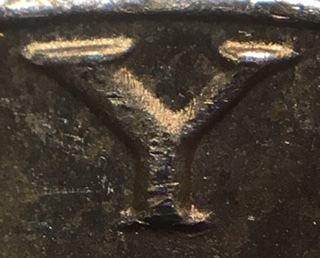 It is the only one that I can come close to but Variety Vista only shows that DDO with the type two reverse. Is this one just a run of the mill DDO or do I send this to a TPG? 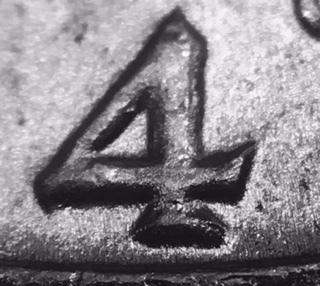 I need some help with this one. 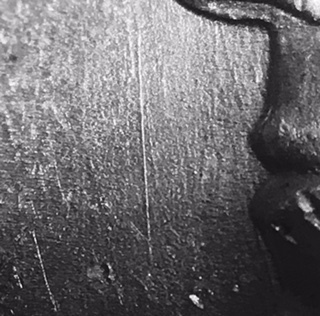 The accented hair proof uses this for a marker. 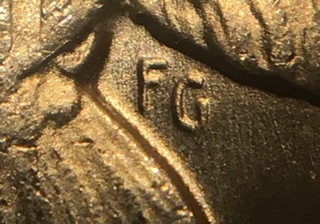 But the die itself was used as a normal die on different runs and is normal on business strike coins. Yes sir. My question is I'm not quit sure of its DDO assignment. 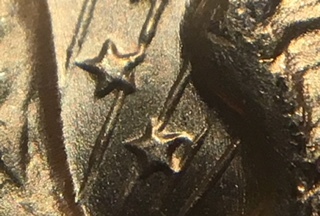 I know it is DDO but I can't find any die markers that match and I can't find any with the type 1 reverse. Suggestions? 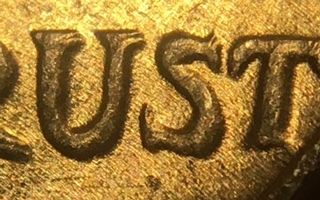 Tunnioc, my apologies for not adding that close up of the D you can see that it is from Denver from the second pic. The only one Variety Vista has as a close match is the DDO-015 but I do not believe this one is that. 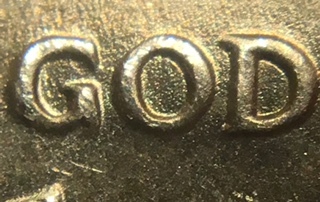 The die markers do not match and the DDO-015 has the type 2 reverse. 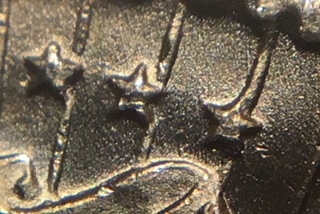 That a very nice Doubled Die Obverse. Very nice find and congratulations! Thank you E&V! I just can't find anything on VV or Mr. Wexler's site to match it to. There is nothing out there. None of the die markers match up with anything. And, being a type 1 reverse makes it even harder for me to find anything. 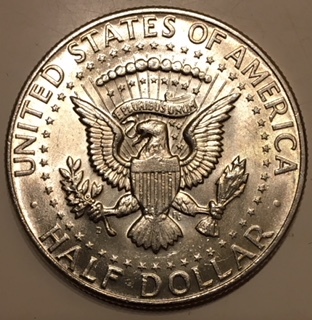 The issue with the sites is that they have found out a lot of doubled dies are not actually doubling on the die, but doubled hubs (Making many dies with the same doubling) making several dies with the same non die doubled examples. Some are even master die doubling. So they are trying to sort out what is a real doubled die, or Working doubled hub created dies or doubled master die doubled. So keep it safe for now until this is figured out. I will definitely have this in the safe. 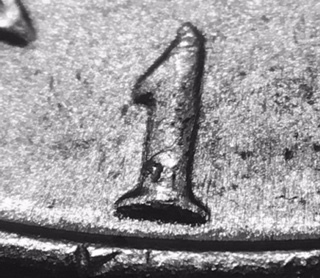 To refer to the reverse die variety for the 1964 Kennedy series, proof and BS, I would use the RDV-001 straight G and RDV-002 flared G. Yours is a RDV-001 straight G. If you look at the CONECA Master Listings for the 64D, http://varietyvista.com/Variety%20M...htm#_1964-D, you can see there are three listed RDV-001's, DDO-002, DDO-010, and DDR-012. When I compare your photos, I don't think your half matches the -002 or the -012, you have the DDO-010. Attached are some photos of some markers from the 64D DDO-010, stage C in my collection that can be seen in your photos. 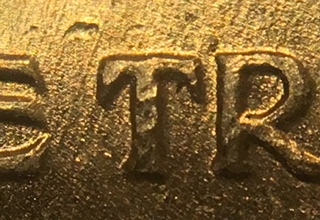 The die scratches right behind the eagles head, the die scratches around and below the nose, and the die scratches left of the first T in TRUST. I think you hit the nail on the head. 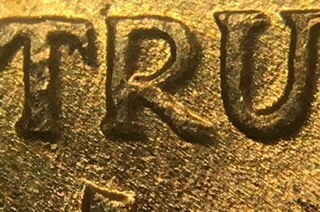 I just took new pics of the coin and the die scratch in front of the nose is a perfect match as well as the scratches running through the E in WE. 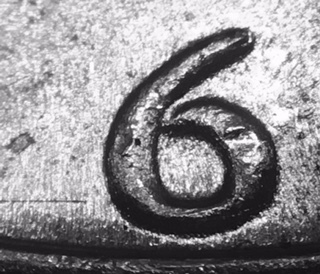 I had went through the same Master list earlier and the one thing not mentioned was a separation spread in the curl of the 9. Could that be because it could be a different stage? 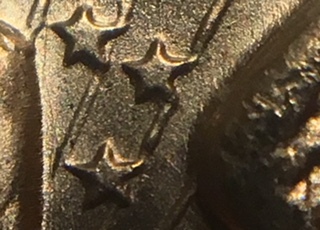 For die scratches to be a match to me, I try to find at least three different areas to match up. If all three are a match, then I'm satisfied. All three pics atrox posted match the scratches with mine perfectly. I have my answer! 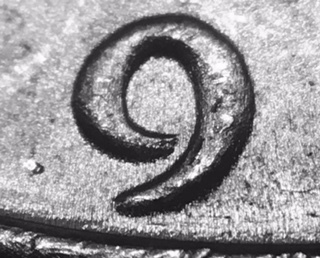 But now I have another question, I made the mistake of not posting the pics of the date and the 9 has a separation spread at the curl of the 9. That wasn't mentioned in the Master List, could it possibly be a different stage? @atrox101, here are a few of the new pics to compare.